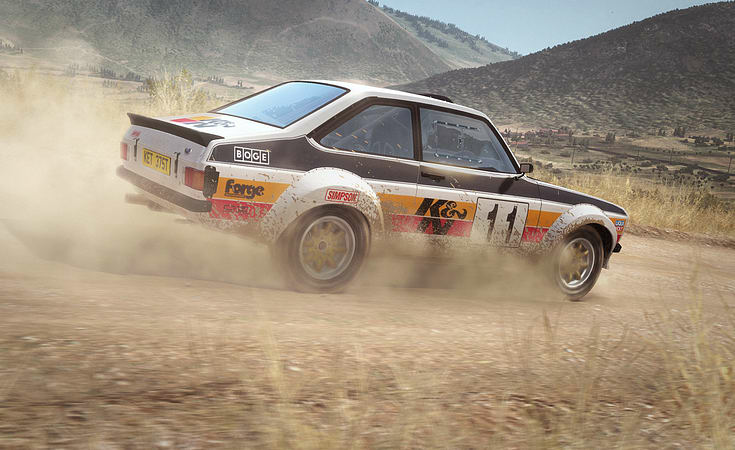 Built by Codemasters and road tested over 60 million miles by the DiRT community, DiRT Rally on Xbox One is the ultimate rally experience. 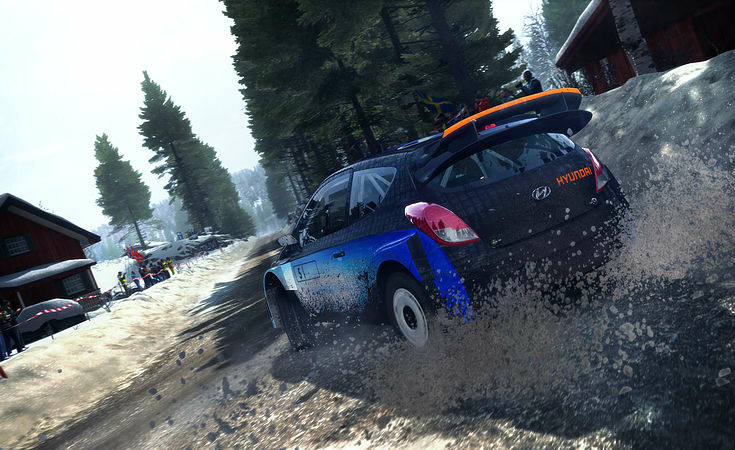 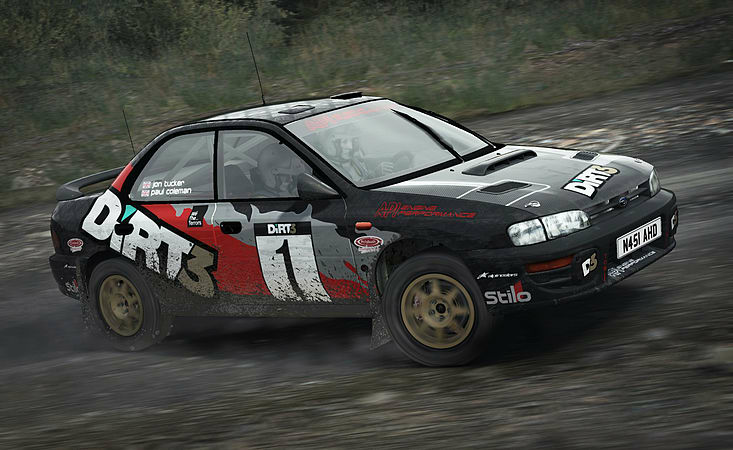 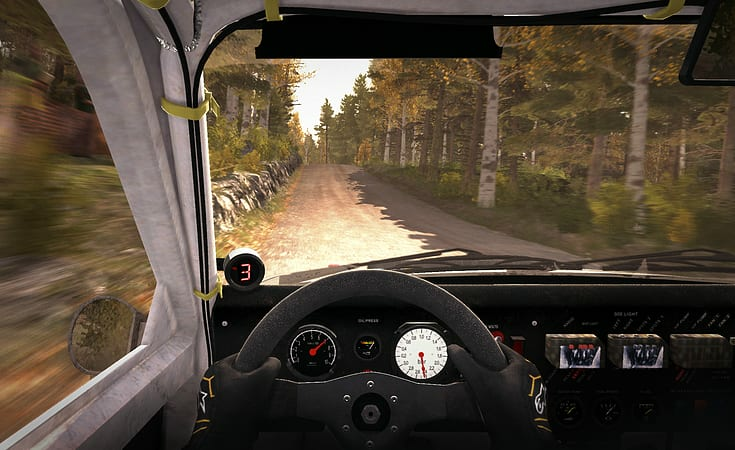 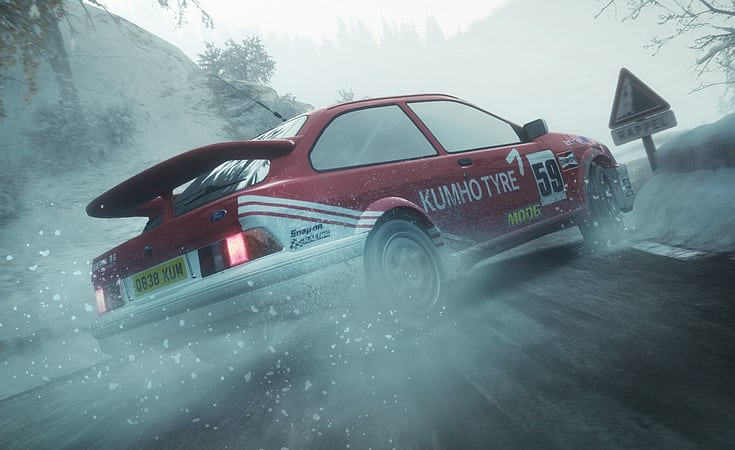 It captures the essence of what makes rally unique like no other game – that sense of trying to remain in control of your emotions, as you hurtle along dangerous, undulating roads at breakneck speed, aiming to squeeze everything out of your car whilst knowing that one crash could irreparably harm your stage time. 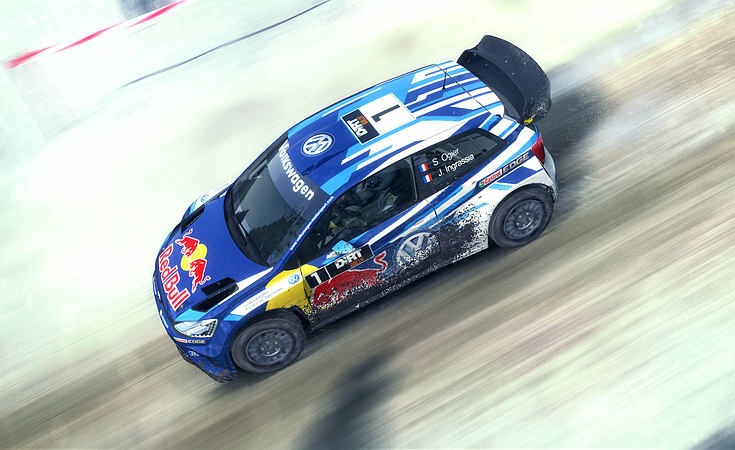 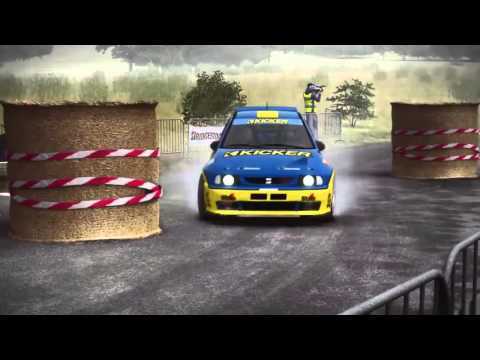 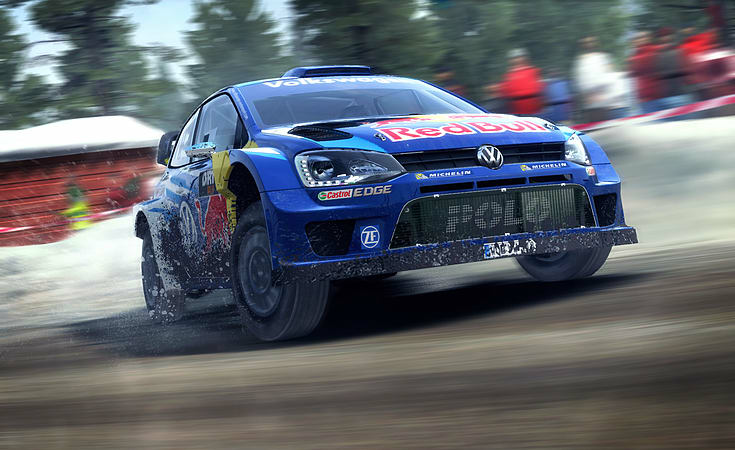 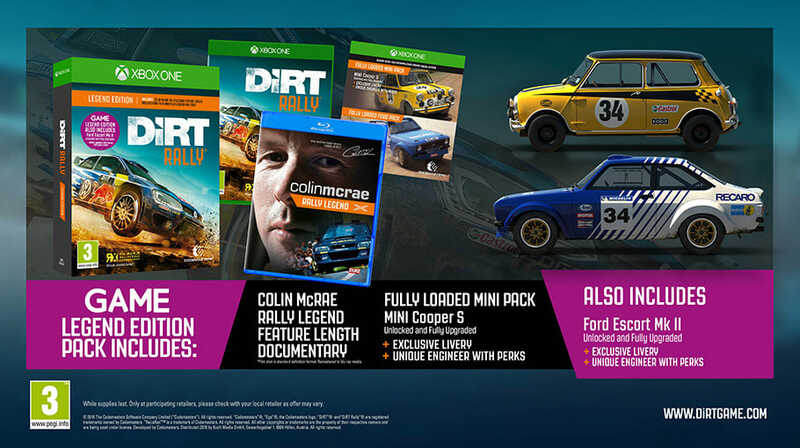 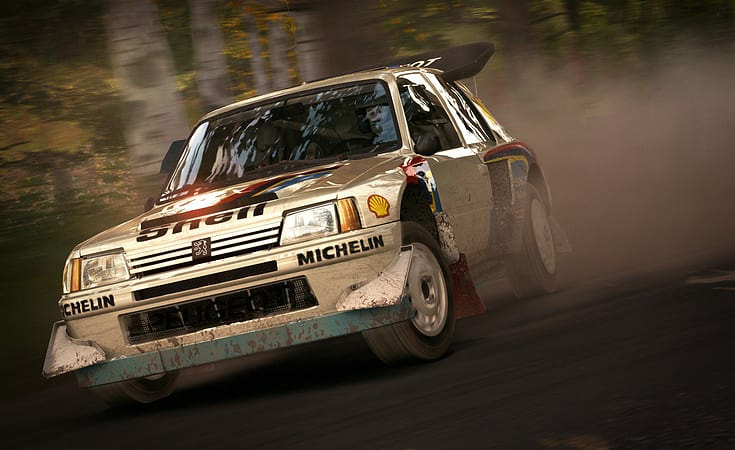 Take on the DiRT Rally community via Daily, Weekly and Monthly RaceNet challenges to earn in-game currency rewards or take to the track in online multiplayer rallycross races. 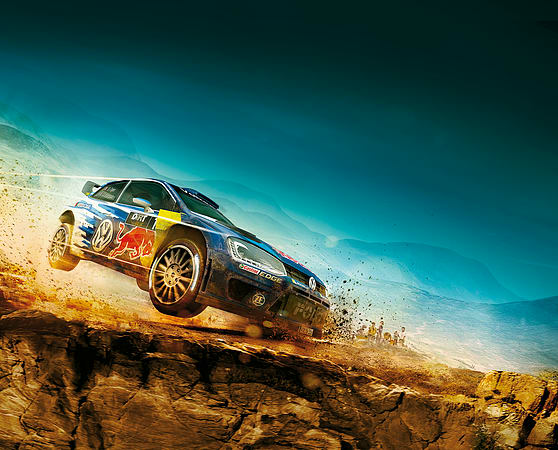 Have you got what it takes to be the best of the best?